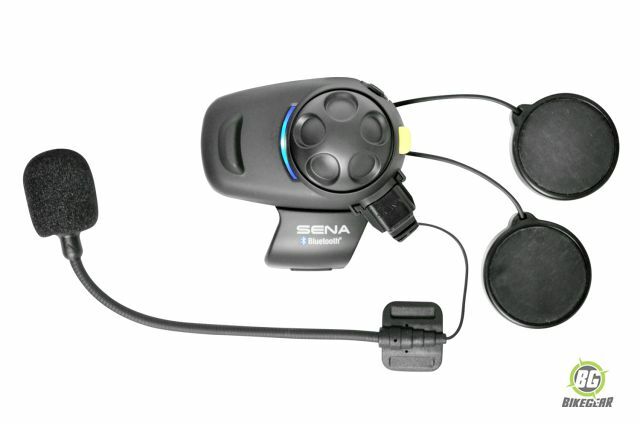 The Sena SMH5 bike intercom headset for 2 riders allows for communication between 4 bikes up to 700 m or between rider and  pillion . It is  a feature rich motorcycle communicator system at a very affordable price. 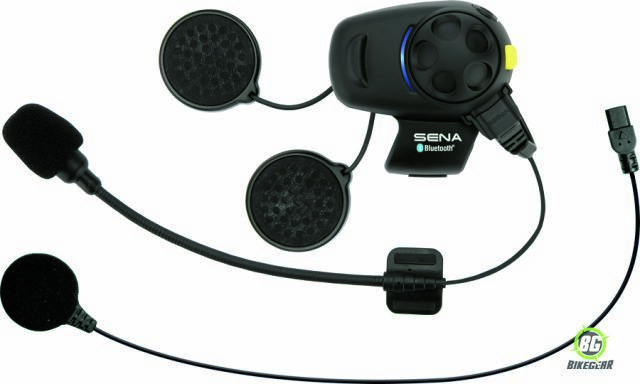 Best price does not mean compromise though as the SMH 5 comes with all the features riders have come to expect from Sena, the very reason why Sena Bluetooth is consistently rated the best headset for motorcycle use. 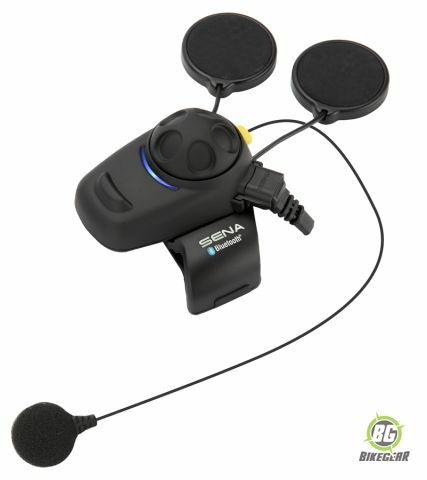 Ease of use, excellent build quality and all the features anyone needs for wireless rider-to-pillion or rider-to-rider communications,  in one compact system. 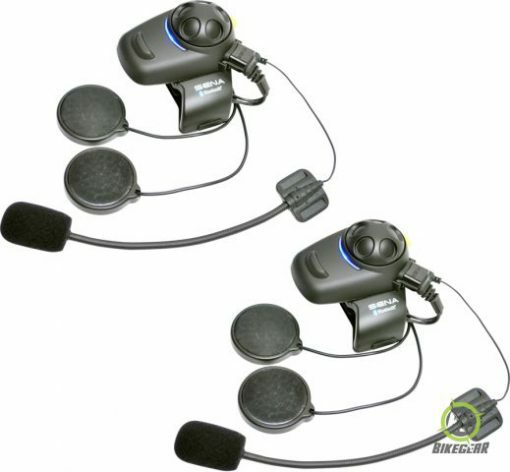 – Universal Intercom: even if your companions don’t have Sena gear, the SMH 5-FM uses the Universal Intercom™ protocol, which allows your gear to work with their gear, regardless of brand. – Music sharing : provides the capability to listen to and share music when paired with an MP3 player or smartphone. 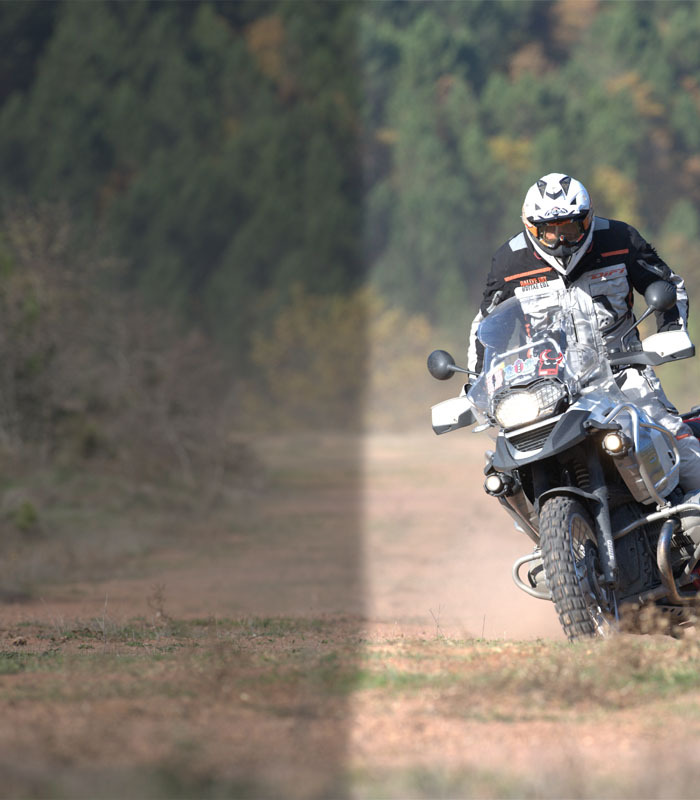 – Easy operation via the versatile Jog Dial makes for an intuitive user interface that’s easy to control while riding. Simply pushing the jog dial lets you cycle through all device functions. – Advanced Noise Control technology cuts down on background noise for both incoming and outgoing audio. – Can be used while charging on road trips.